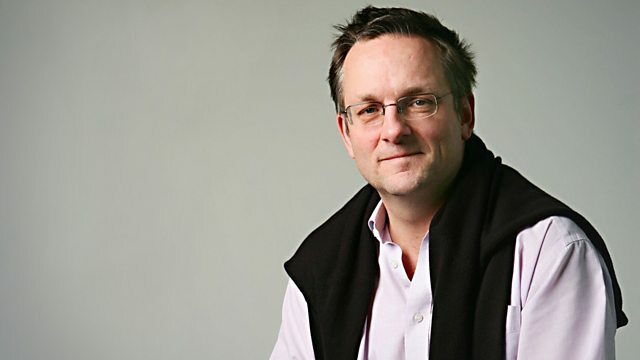 Michael Mosley attempts to understand how pleasure and pain work, gamely exposing himself to some painful experiments to show how and why the two are so interlinked. In an attempt to find out, Michael Mosley learns how the hottest chilli in the world creates euphoria in the brain, why parents have an overwhelming surge of love for their newborn child and what happens if you turn your own wedding into a chemistry experiment. We all know that where there is pleasure, pain can't be far behind, and Michael gamely exposes himself to some painful experiments to show why the two are so interlinked. Why is pain so important and how can we measure it? How much pain are we prepared to put up with if the reward is right and what would happen if we couldn't feel pain at all? And how far is Michael prepared to go in the name of pleasure? Will he be able to overcome enormous pain and stress in order to experience one of the biggest pleasure kicks in the world? Could you cut your arm off if your life depended on it?